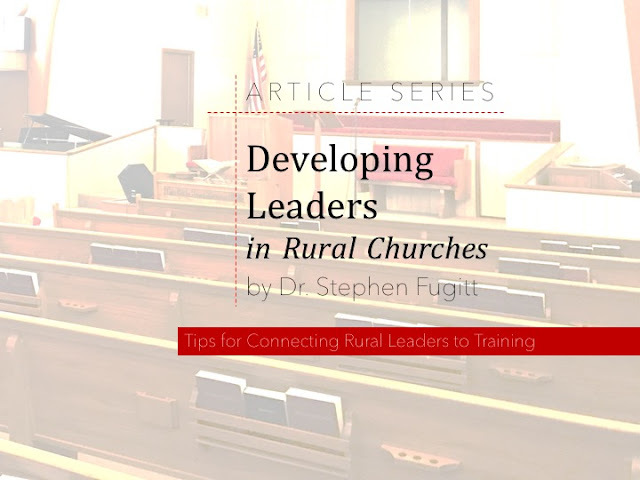 Rural pastors often get treated like second class clergy, but sometimes the criticism is based on fact. Sanders writes about some behaviors to avoid in your own ministry. After all, you will face enough spiritual opposition without giving your critics any legitimate fuel.